Aquaman has officially hit the $1 billion mark at the global box office. The James Wan film is currently enjoying huge amounts of success, showing no signs of slowing down, and as of Monday (January 7), the December release officially made $1.02 worldwide. It marks the first time a DC Comics title has made a billion since Christopher Nolan’s The Dark Knight Rises, while also edging out long-time DC fan-favourite The Dark Knight – which made $1.004 billion in 2008. In 2018, four other movies hit the billion mark; Avengers: Infinity War, Black Panther, Jurassic World: Fallen Kingdom and Incredibles 2. My personal favourite from those four? Infinity War, all day long. And with Avengers: End Game due for release later this year, could it possibly top them all? I mean, people are pretty desperate to find out how Thanos gets defeated – if he actually does. However, rising ticket prices at the cinema, especially over the last decade, may have helped Aquaman, especially when compared to films such as The Dark Knight, which is regarded by many as one of the classics when it comes to superhero films. As stated by Forbes, Aquaman is now the 37th movie to hit the $1 billion mark, and puts director Wan among a rare group, including the likes of Nolan, Michael Bay, Peter Jackson and James Cameron. It’ll also be Wan’s second movie to make it past the one billion mark, after his 2015 hit, Furious 7 raked in $1.5 billion. The biggest grossing film of all-time remains Cameron’s Avatar, which made $2.8 billion. Yet with Avatar 2 due for release, it could prove to be more successful than the original. 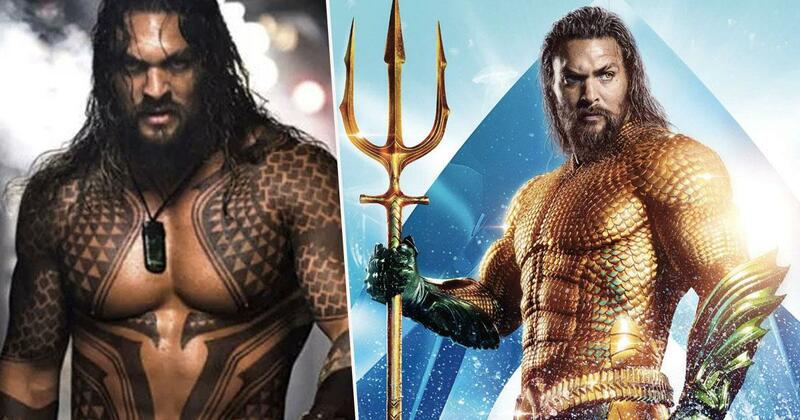 While there’s been no announcement of an Aquaman 2, Warner Bros. will surely want to make another, given its monumental success. Part of the film’s success is also said to have been due to its leading actor, Jason Momoa, who thanked fans recently for making it the number one movie. I can’t say I was that impressed with it, but it was heaps better than the garbage which was Batman v Superman: Dawn of Justice.